This is not an episode of the Taiiku Podcast! 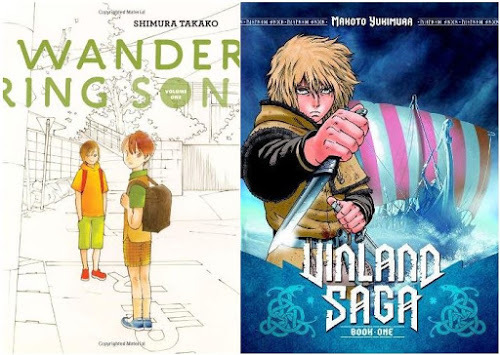 This is a new podcast called Manga In Your Ears, reviewing a currently published (or publishing) series as well as an already completed series. My co-hosts on this ride are Helen (@WanderinDreamr) and Apryll (@manjiorin), both of The Organization of Anti-Social Geniuses. 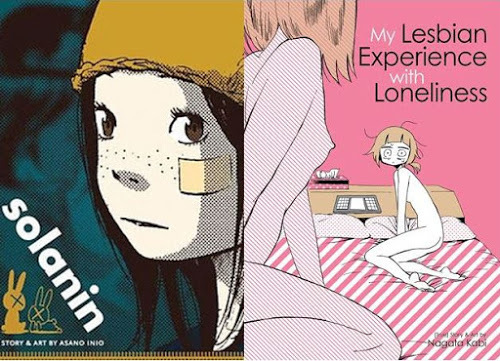 This episode we are covering Inio Asano’s Solanin, published by Viz Media, and Nagata Kabi’s My Lesbian Experience with Loneliness, published by Seven Seas! 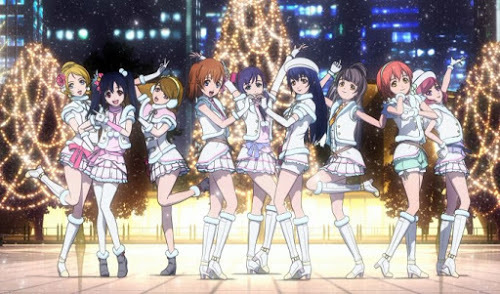 The song you heard at the top of the episode is “Solanin” by Asian Kung-Fu Generation from the live action Solanin movie. 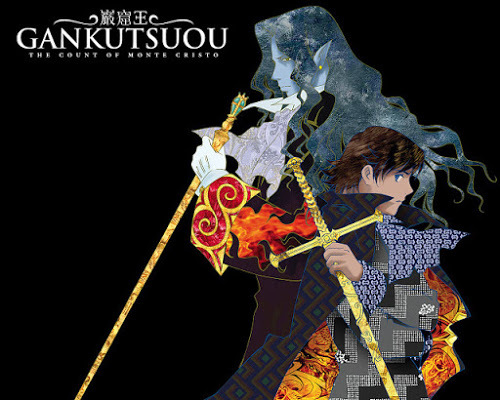 I will be posting these episodes on a separate site just for Manga In Your Ears (unless you prefer it just in the Taiiku Podcast feed, which would be lazier for me? ), as well as a separate feed (see previous parenthetical) for future episodes. But for now, they will be dumped alongside my Taiiku Podcast episodes. Call it a sister podcast! 0:40 – We start the show, introduce ourselves, and talk about Solanin! 16:53 – We talk about My Lesbian Experience with Loneliness! 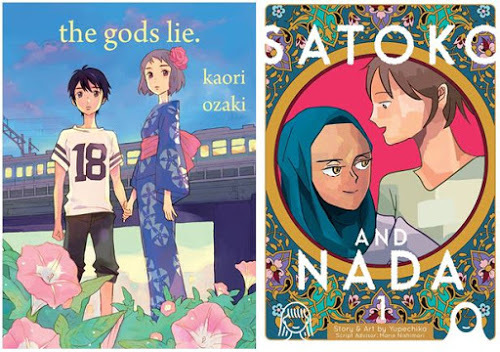 Next time, we will be discussing Natsuki Takaya’s Fruits Basket, published by Yen Press, and Kore Yamazaki’s Ancient Magus Bride, published by Seven Seas!